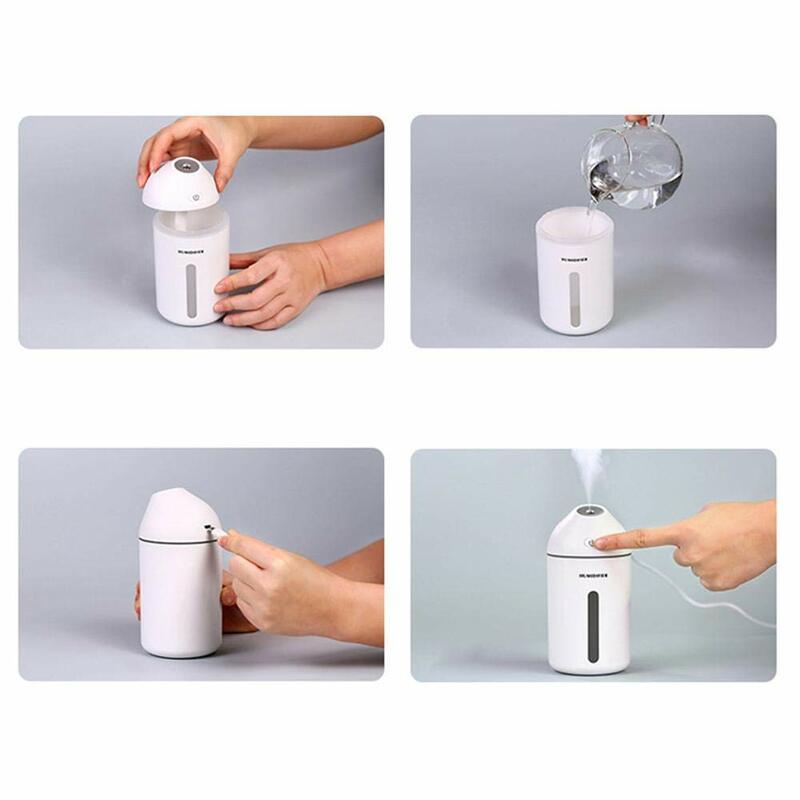 *Doubles as Aromatherapy Diffuser: Add your favorite essential oils to this versatile fine-mist humidifier. 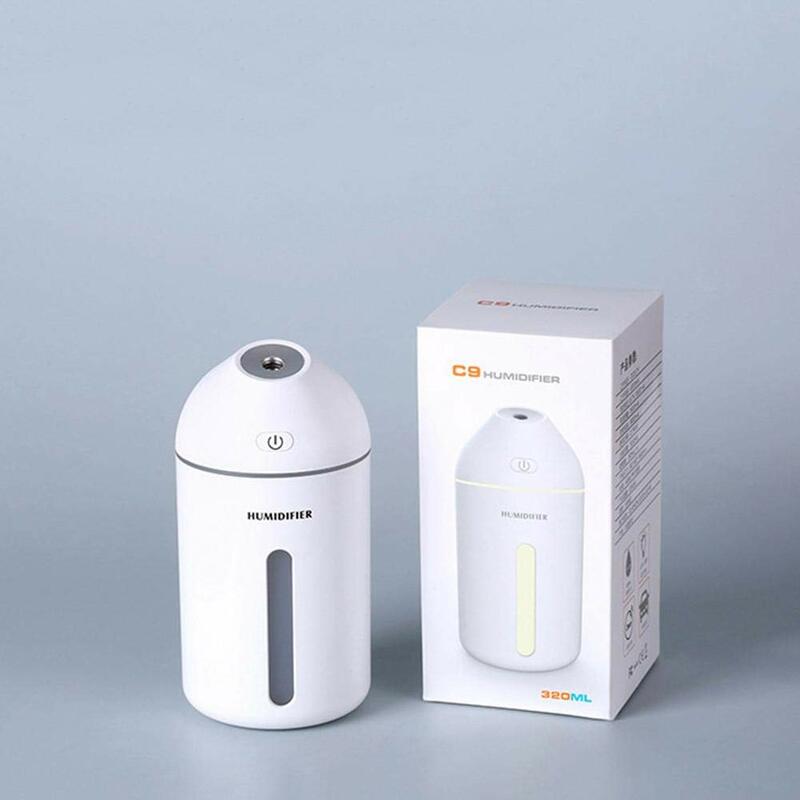 Thanks to its premium, oil-safe construction, it won't crack, leak, or corrode.can be use as portable air purifier, electric fan and table lamp. Essential Oil diffuser plus electric fan works perfectly. *Easier to Fill & Clean:fine fog, warm light, ultra-quiet, car humidifier, waterless protection. 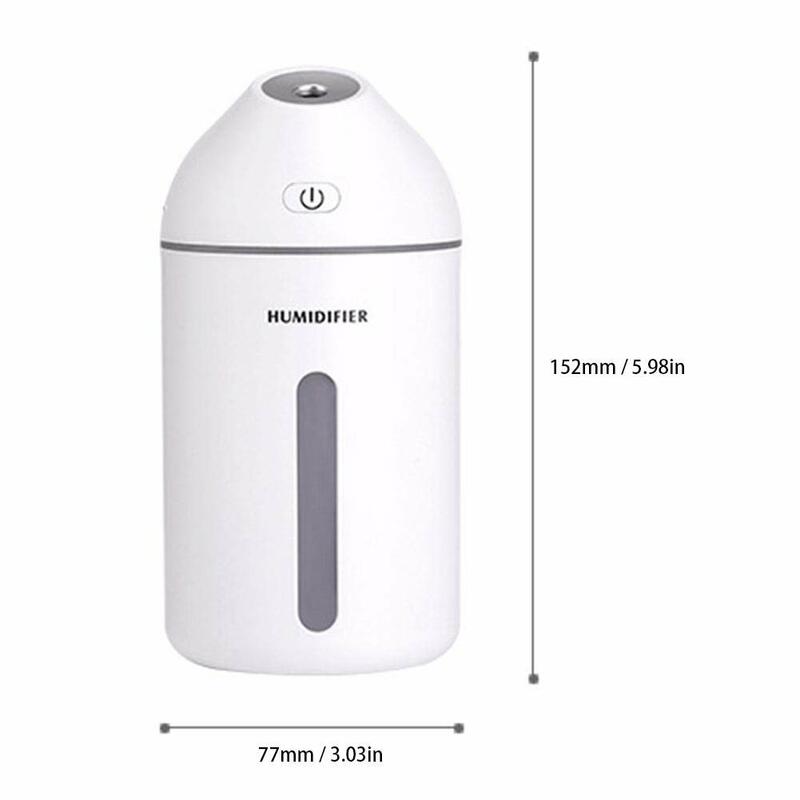 With its patented top-fill design & hidden water-level sensor, this ultrasonic humidifier gives you easy, total access to the entire tank, so you can fill & clean it in no time. 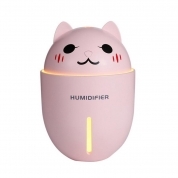 This product is a humidifier. The material and structure are not suitable for aromatherapy. 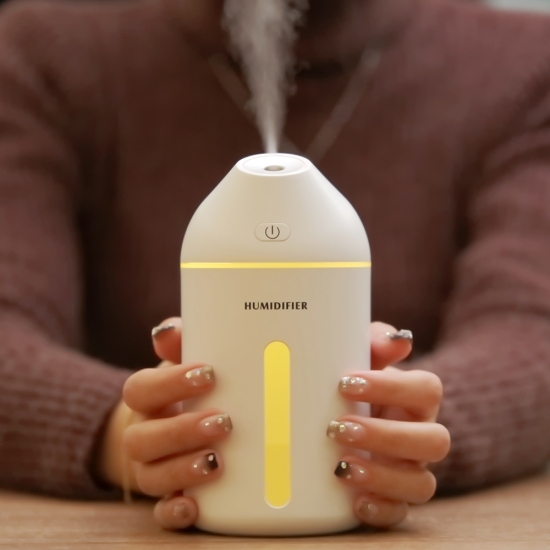 If you add essential oil, it may damage the service life of the product. 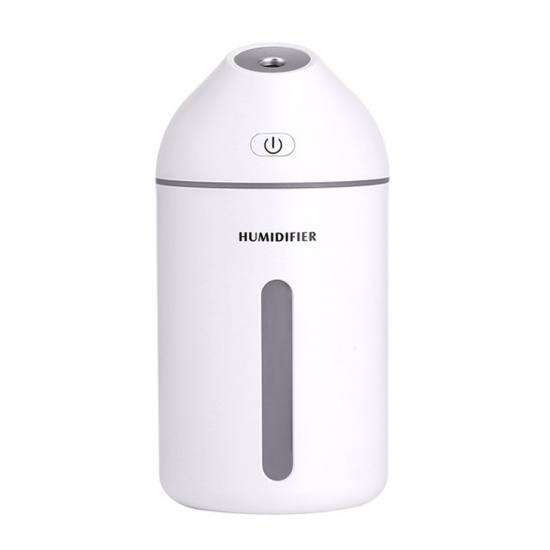 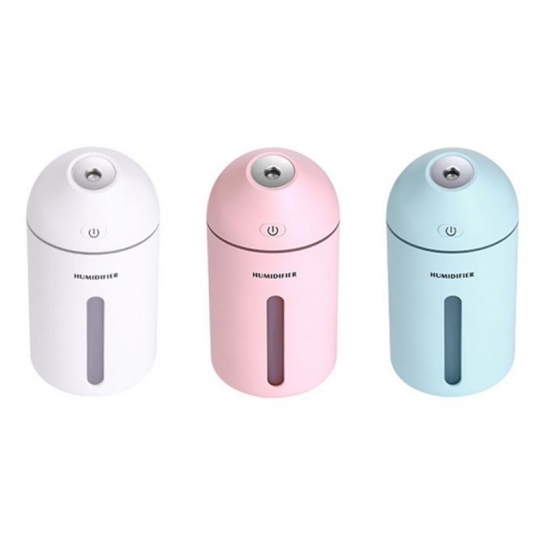 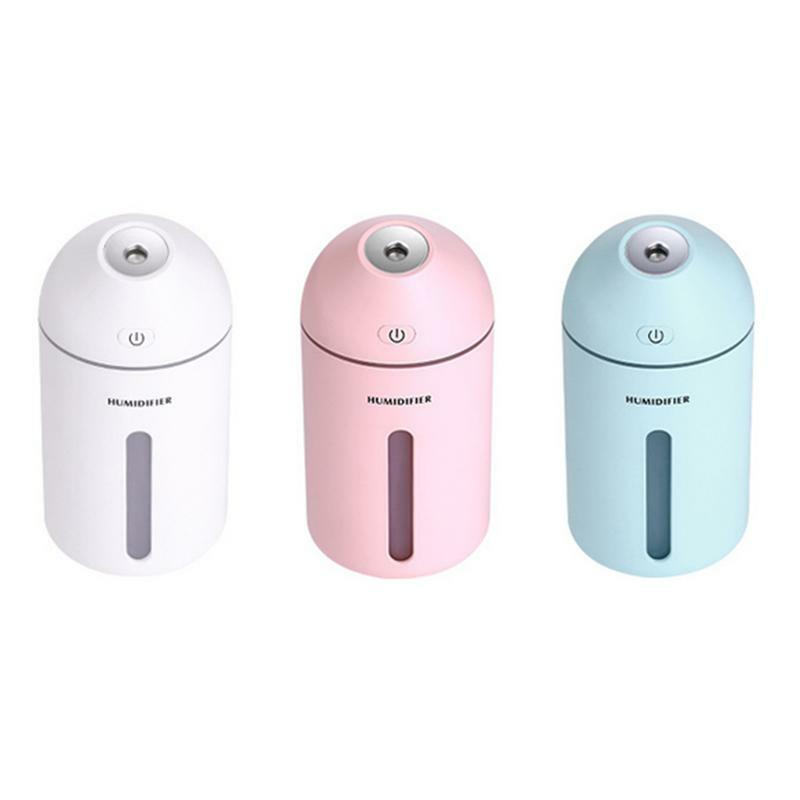 The water of the humidifier is preferably tap water, because the distilled water is evaporated, and the purified water is extracted to change the original water quality.